At long last! 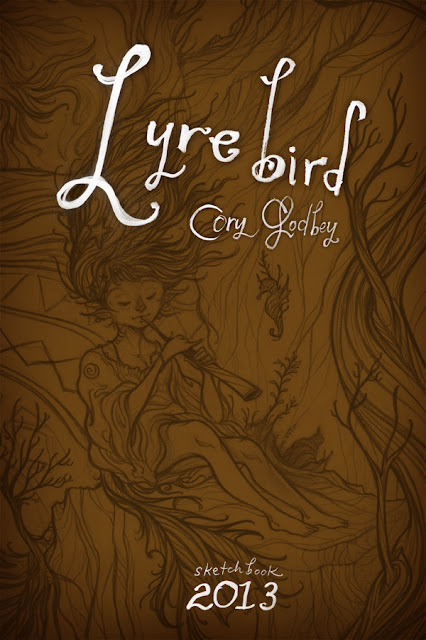 I've got in hand my new 2013 sketchbook, Lyrebird. The 54 page book, my longest and most densely packed collection of work to date, will debut at Spectrum Live this weekend. 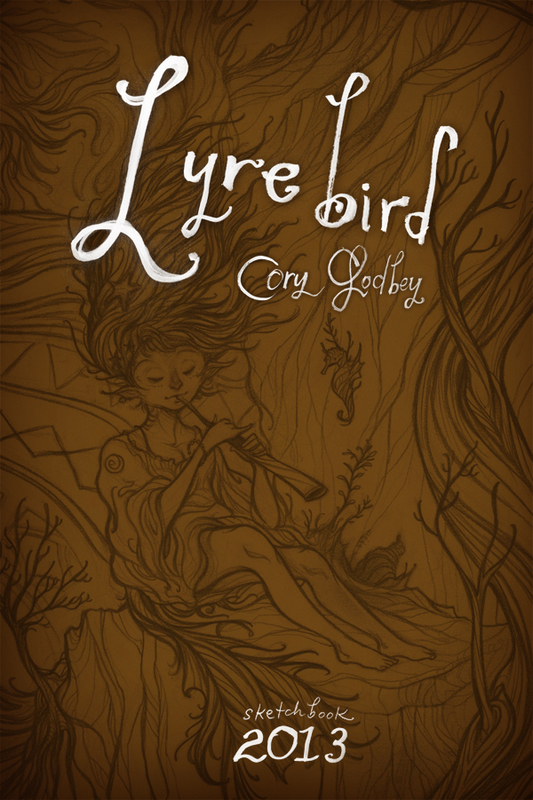 Lyrebird will be available online in my shop in early June. This represents my sixth yearly sketchbook and marks the I don't know number of personal projects I have taken on in my quest to better myself as an artist. Awesome. I'll be picking one up as always. Hope you're coming to Heroes this year.